When your real estate agency sells a property, it could be up to 120 days before settlement occurs, depending on any number of variables. 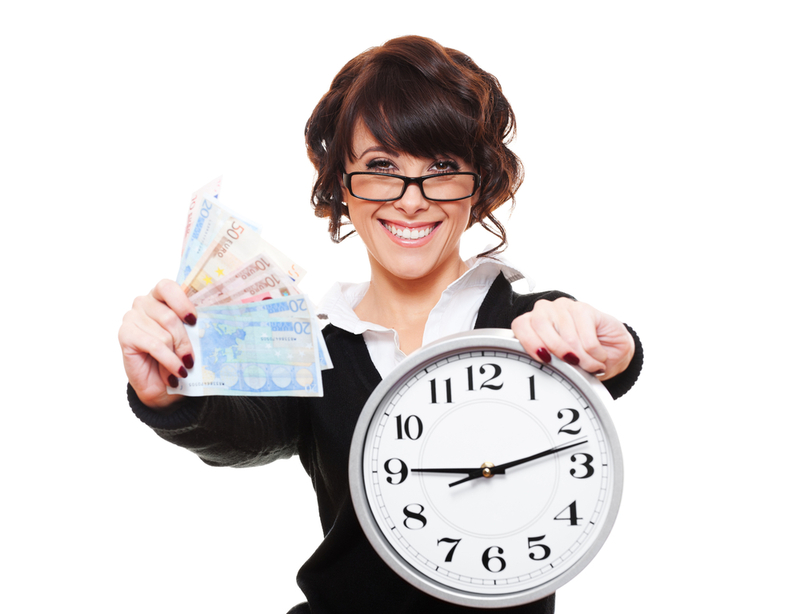 In the world of small business, that’s a long time to wait to receive your income. We launched Commission Flow to enable agencies the freedom to grow. To give them access to commission prior to settlement, so they can focus more on the important aspects of running an agency, and less on cash flow concerns. It’s a smart way to keep the agency’s financial wheels turning, without the wait. It can be a long road between commission windfalls as the owner of a real estate agency. This of course depends on current workflow and how smoothly your sales complete. You and your sales agents can spend months working hard, in an effort to sell a property. Once the contract is signed and unconditional, it’s a further wait for the settlement date until you see some sort of reward for your efforts. Our clients tell us that receiving advance commission is a safety blanket for their agency. They tell us it means that they get the luxury of seeing a more consistent income, which gives their financial position a much more favourable dependability. In turn, this allows them to make decisions they otherwise would not be able to, without appropriate subsidy. Receiving advance commission doesn’t mean your agency is in financial despair or struggling to get by – on the contrary, our clients tell us that it’s a great way to build their business. While you would normally have to wait up to 120 days for commission on a conditional sale to be paid out, a commission advance allows for a consistent cash flow which helps to keep the ball rolling when running and growing a business. Our clients also tell us that the security of consistent cash flow means that they know exactly how much their agency has to allocate to various facets of the business. They can get started on putting back into the business, by funding projects and passing on commission packages to staff. It also allows them to maintain business activity to a level they see fit, without having to wait around for money to come in. It’s absolutely imperative to stay on top of marketing in the real estate industry, not only to market your portfolio on behalf of clients, but your business as a whole. Properties are advertised in the newspapers, on the internet, on flyers in the window – and more. This is an expense an agency is required to constantly uphold, which can be difficult during income lulls. Our clients also tell us that getting paid on exchange means that can stay on top of the pack when it comes to competitors. They also tell us that their commission advance is a great way to afford upkeep of important marketing strategies, while waiting for properties to sell or settle. It’s a cut-throat industry, so they use the funds to invest their hard earned cash into marketing their agency, with particular focus on all-important digital channels as this is where skills are often lacking. While sales commission is the main income stream for your agency, not all expenses are directly tied to selling property. Other compulsory expenses such as licensing fees, staff wages, even utilities such as gas, electricity and phone bills all need to be paid. Our clients tell us that some of their commission advance is put towards helping them cover these general overheads as well. It’s reassuring to know that the service we provide can bring so much value to so many real estate agencies. If you think your agency could benefit from peace of mind and getting paid on exchange, contact us on 1800 003 569.